Very solid, one less health than a Boulderfist for AoE is great in my book. That one damage can be the difference between life and death. Yeah, it's nice. 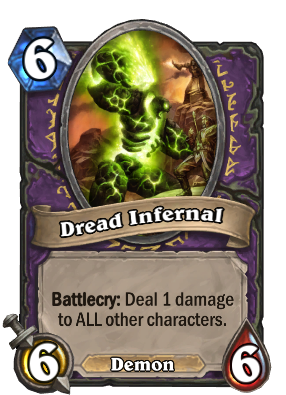 But I'm certain, that [card]Abyssal Enforcer[/card] has a better one.